When the teaser trailer dropped, we suspected that Donnie Yen's character might be Zatoichi-esque blind warrior. 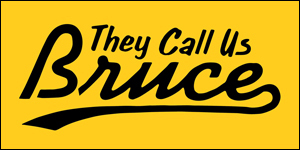 It is confirmed. 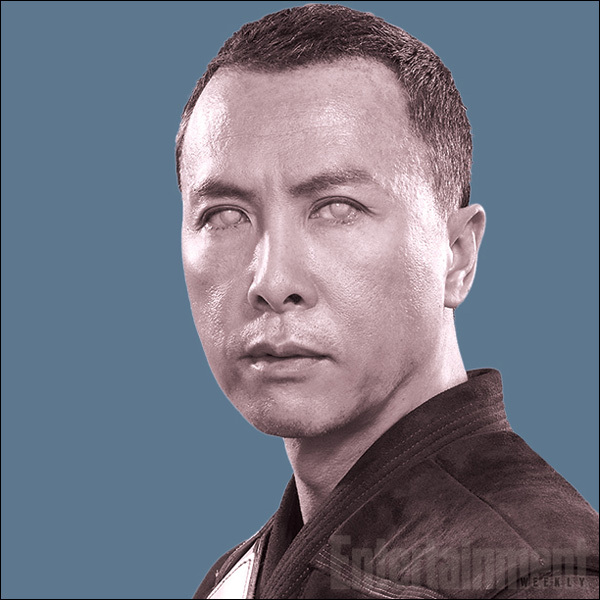 According to EW, Chirrut Imwe is not a Jedi, but he's devoted to their ways and has used his spirituality to overcome his blindness and become a formidable warrior. 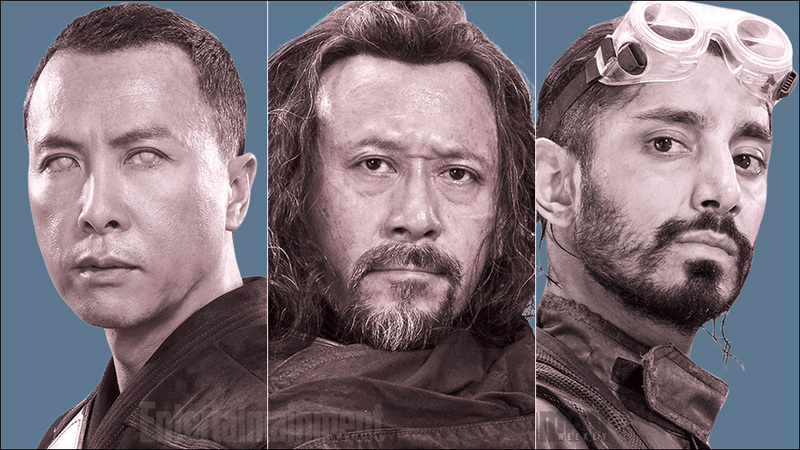 "Chirrut falls into the category of being a warrior monk," says Lucasfilm president and Rogue One producer Kathleen Kennedy. Although the Jedi are no longer around to protect the galaxy, "he very much still believes in everything the Jedi were about." 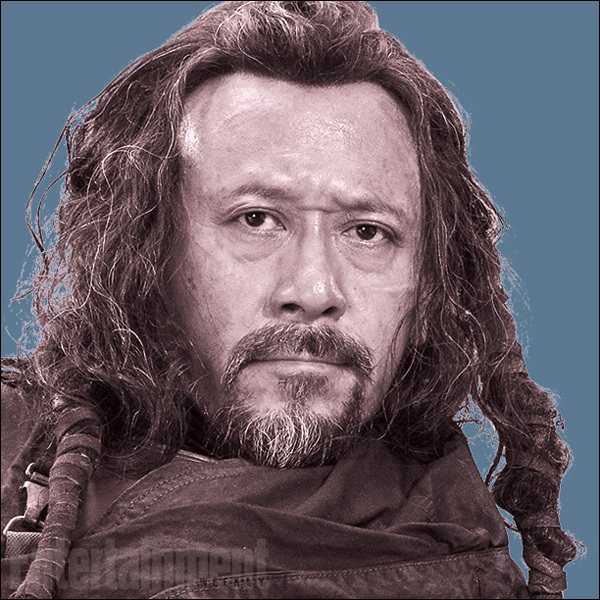 Baze Malbus, played by Chinese actor Jiang Wen, is Chirrut's BFF. Heavily armored, he prefers a blaster to hokey religions and ancient weapons, but he is devoted to protecting his friend Chirrut at all costs. "He understands Chirrut's spiritual centeredness, but he doesn't necessarily support it," Kennedy says. Baze goes along with this Force business because "it's what his friend deeply believes." 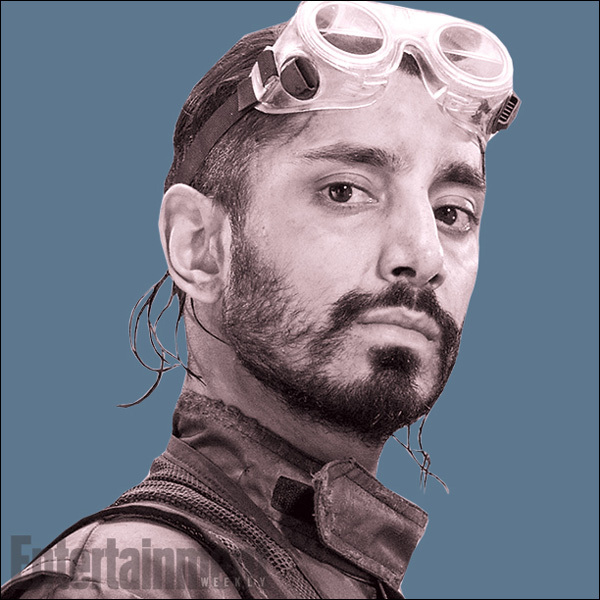 Bodhi Rook, played by Pakistani-British actor Riz Ahmed, is this Rebel squad's lead pilot. He can be hot-headed and abrasive, but he's a skilled and dependable ace pilot. "He tends to be a little tense, a little volatile" Kennedy says, "but everybody in the group really relies on his technical skills." Star Wars: Rogue One hits theaters on December 16.